What they call the arrogance of thinking we can reassemble ecosystems and those who say that in some cases, we have no choice. You don’t cull immigrants or worry about a few hundred thousand hectares of Boreal forest so they can dig up oily tar sand. Sorry but changes to the composition of vegetation are part of the natural process of succession experienced wherever colonial birds are found. Park Staff are using poles to knock nests from trees. They don’t want cormorants in the trees at all, not to nest, not to rest, not to perch, nothing. There will also use noise and other devices to scare the birds away. This is occurring while some birds are still nesting. Twenty-five percent of the Great Blue Herons have abandoned their nests at High Bluff Island and three out of seven Black-crowned Night Heron nests are believed to have failed at Sebastapol Island. 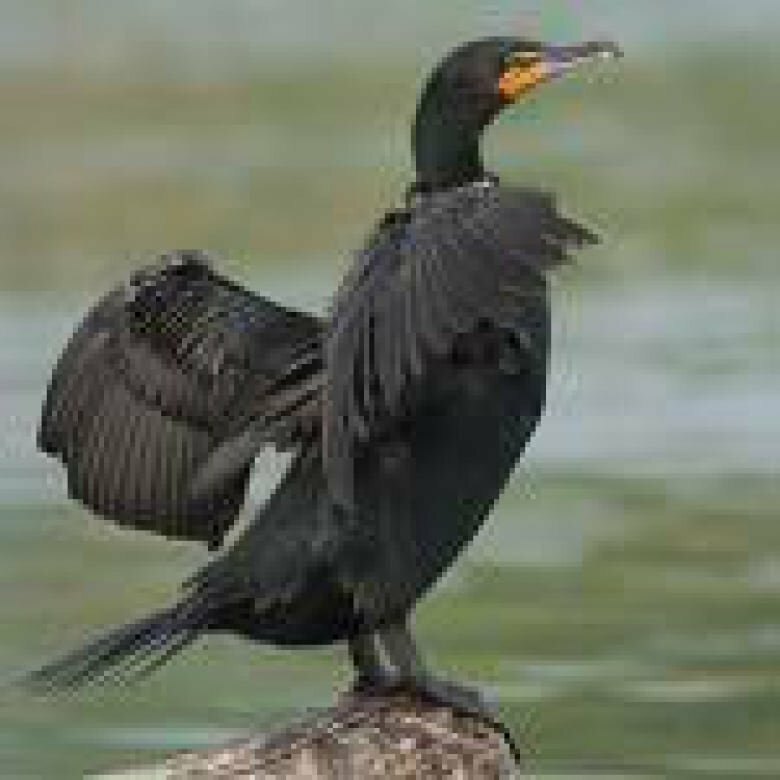 Ontario Parks shuts down the park for one month during the winter to kill deer, shuts down the wetlands four days every week from September to December to allow for waterfowl hunting, and now shuts down areas of the park in the spring to shoot cormorants. Presqu’ile Provincial Park has become a killing field and no longer safe for wildlife. Please don’t visit Presqu’ile again until Ontario Parks can appreciate the value of the park as a biological reserve. They range around the world, except for the central Pacific islands. Cormorants are colonial nesters, using trees, rocky islets, or cliffs. The eggs are a chalky-blue colour. There is usually one brood a year.